Technology is one of those fields that undergo constant changes. And if you fail to keep up with these changes, you might just get left behind. For this reason, ever since the inception of YoKart, we have always kept upgrading it based on latest ecommerce trends and technological advancements. With an entirely new design & several additional features, the latest version of YoKart (Version 8 or V8) is now a much more powerful multivendor ecommerce platform that offers an enhanced user-experience to all users (admin, vendors, & customers) and key features that will assist marketplaces in improving website traffic, customer engagement, conversion, sales; thus, in the overall business growth. 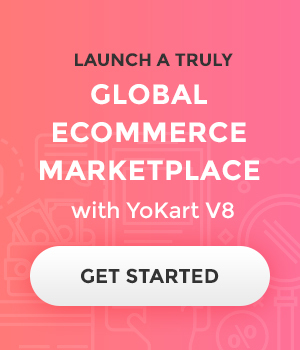 Let’s check out all the major upgrades YoKart V8 is bringing to assist ecommerce entrepreneurs even better. 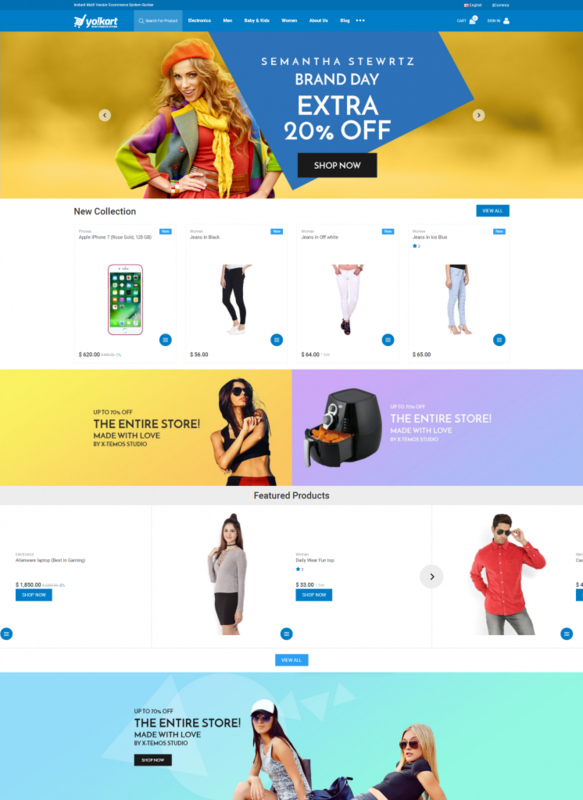 Based on the latest design trends and consumer journey patterns, we have given YoKart theme a complete makeover. The frontend is redesigned completely, and there are many substantial changes in the backend UI design to make it easier to use. 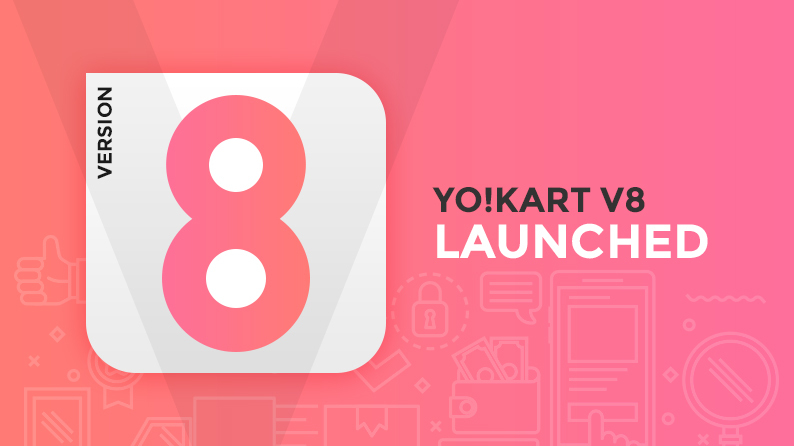 With V8, while on one end consumers will have great shopping experience on your website, on the other hand, it would be easier for you to become familiar with YoKart’s extensive features and manage them. The new catalog feature is one of the most prominent ones that come with YoKart V8. With the Catalog feature, now marketplace owners can create a catalog in advance (without vendors adding a product) & manage them easily. This in turn will make product addition super-easy for vendors, since all they will have to do is select the product from the existing catalog & add to their inventory. Additionally, sellers can also request marketplace owners to include products that are not already in the catalog. YoKart now allows marketplace owners, sellers and customers to change the website’s language on the fly. All you need to do is tell us the languages you want your ecommerce marketplace to support, and we’ll include the module for it. 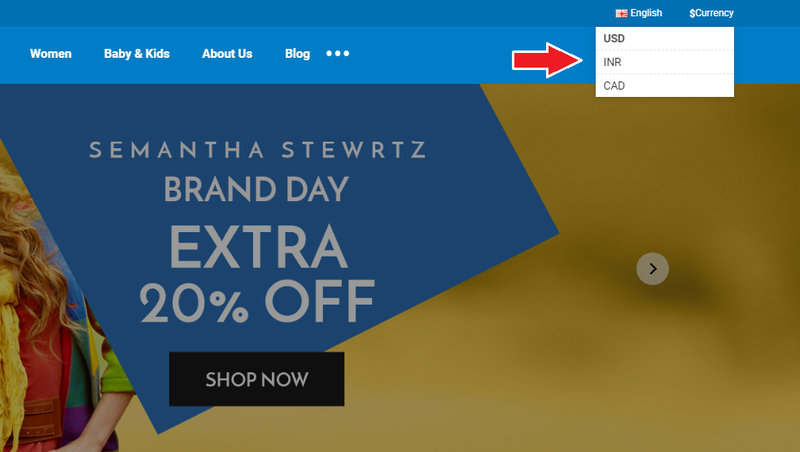 When the site is up & running, all users can switch between the languages through the drop down menu at the top corner, in just a couple of clicks. 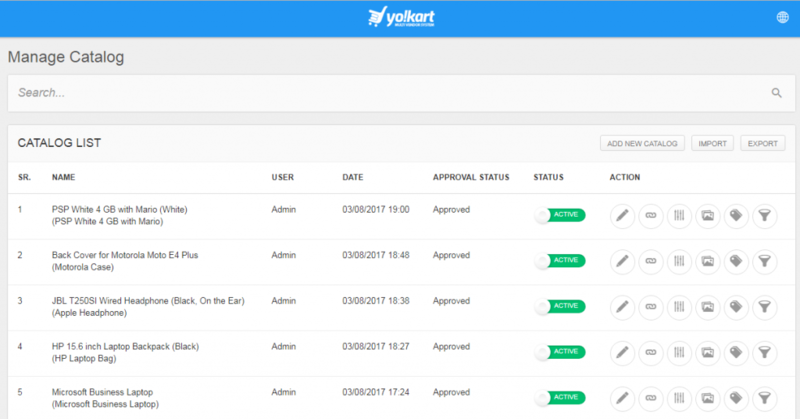 YoKart Version 8.0 has been designed to work best with 2 languages activated at a time and in case you need more languages activated at the same time, it is possible through additional customization. Just the way not every country speaks the same language, each nation also has its own currency. Given the current ecommerce dynamics, it is vital for marketplace owners to allow customers to make purchases in their native currencies. That’s exactly why YoKart V8 now comes with multicurrency option. The option to switch between currencies is right next to the language change feature. With built-in compatibility for multiple languages and multiple currencies, YoKart streamlines the path for your business to go global. With streamlined weightages to make product recommendations more relevant, marketplaces built using YoKart V8 will suggest even better items to customers. This new enhanced recommendation systm algorithm in turn will help increase the average order value of your store. While these feature & design upgrades transform YoKart into an even better ecommerce platform, all its existing capabilities – Mobile friendly, SEO ready, secure, & customizable – that make it a great product are intact. In case you have a feature upgrade suggestion for us to include in YoKart, feel free to mention that in the comment section below.